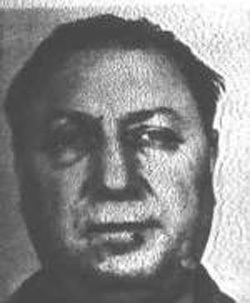 On this day in 1908 the underboss to Philip Testa in the Philadelphia Crime Family was born. Peter Casella was a prime suspect in the eventual death of Testa as he planned to takeover the family with assistance from Frank Narducci and Rocco Marinucci. 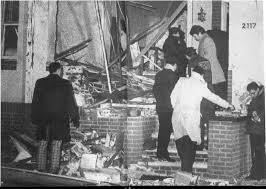 Testa was blown up in a nail bomb that was planted at the front porch of his house in 1981. Casella was only made underboss by Testa in 1980, and soon after his death claimed the he was the new boss of the Philadelphia Crime Family, and had been granted the approval from the five families in New York. However, not everyone believed Casella’s story including Nicodemo Scarfo who took it upon himself to travel to New York to find out what was going on…he found that Casella had been lying. 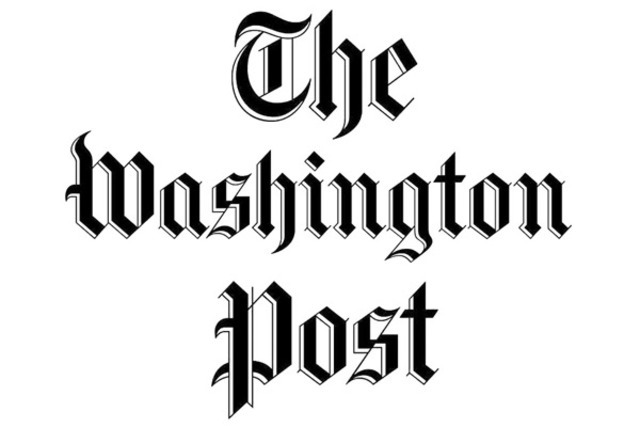 A this point in time Casella escaped from Philadelphia because he was the main suspect behind the hit on his boss, due to his knowledge and expertise in creating bombs. He left behind Marinucci and Narducci who were both killed in 1982 allegedly by Testa’s son, Salvatore Testa. Casella remained in Florida despite being marked for death by the mob, and he eventually died at the age of 76 through natural causes.